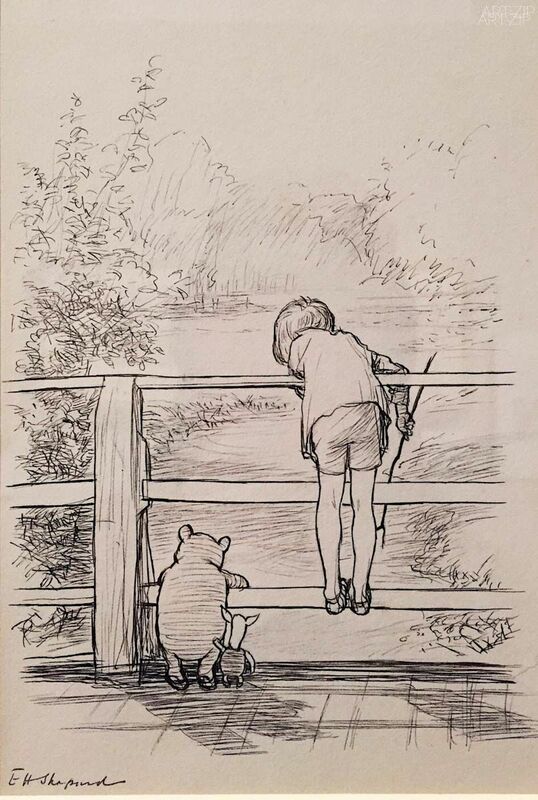 Original drawings of Winnie-the-Pooh will go on display at the V&A for the first time in nearly 40 years this December as part of the UK’s largest ever exhibition on Winnie-the-Pooh, A.A. Milne and E.H. Shepard. 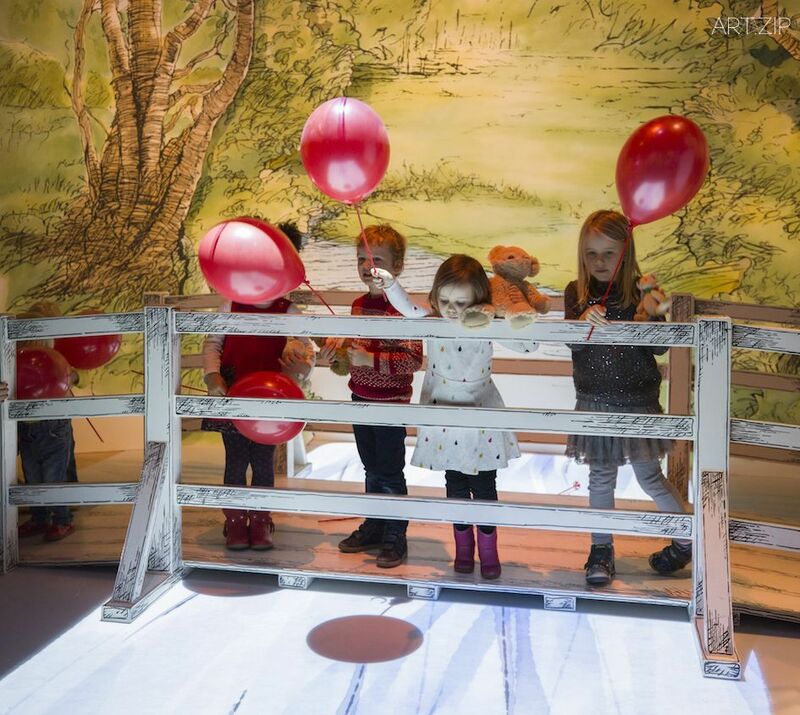 Winnie-the-Pooh: Exploring a Classic will be a multi-sensory, playful exhibition that will explore the magical world of Winnie-the-Pooh – one of the most adored fictional characters of all time. 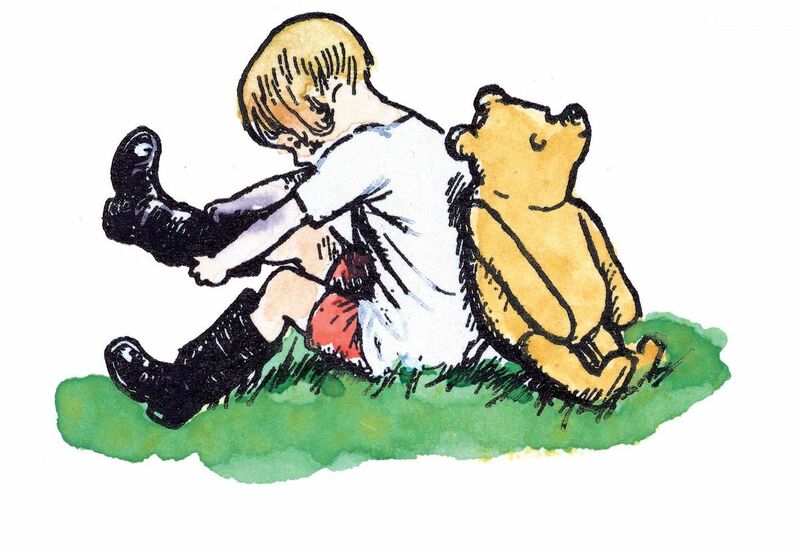 Winnie-the-Pooh: Exploring a Classic will reveal the real people, relationships and inspirations behind the charismatic bear, star of the most popular children’s books of all time, and a world representing friendship, simple joys and the curious yet gentle nature of a child’s imagination. 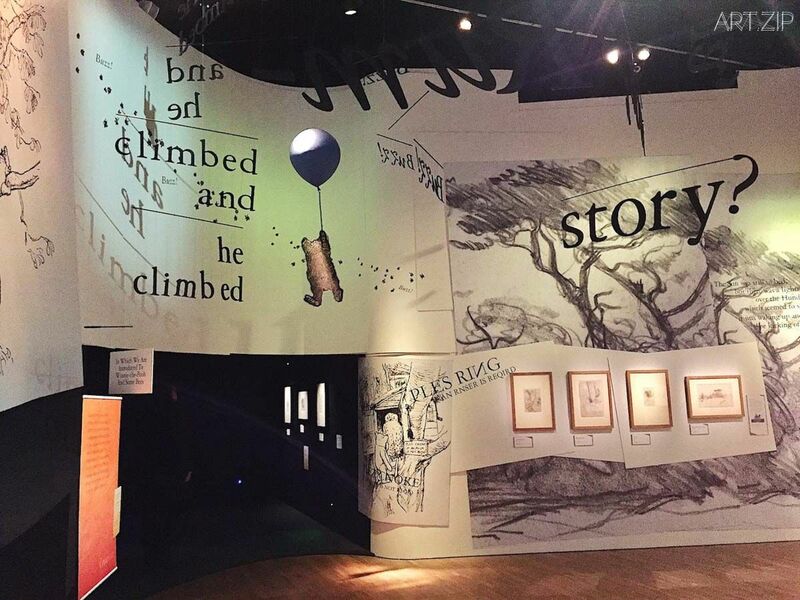 Visitors will be taken on a journey exploring the thrilling interplay between text and illustration, shedding new light on the creative collaboration between Milne and Shepard. 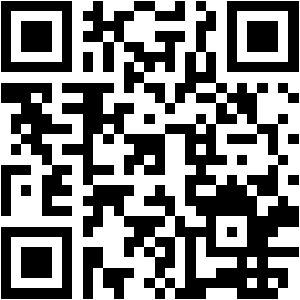 The exhibition will explore Milne’s storytelling including his wonderful and humorous use of language. 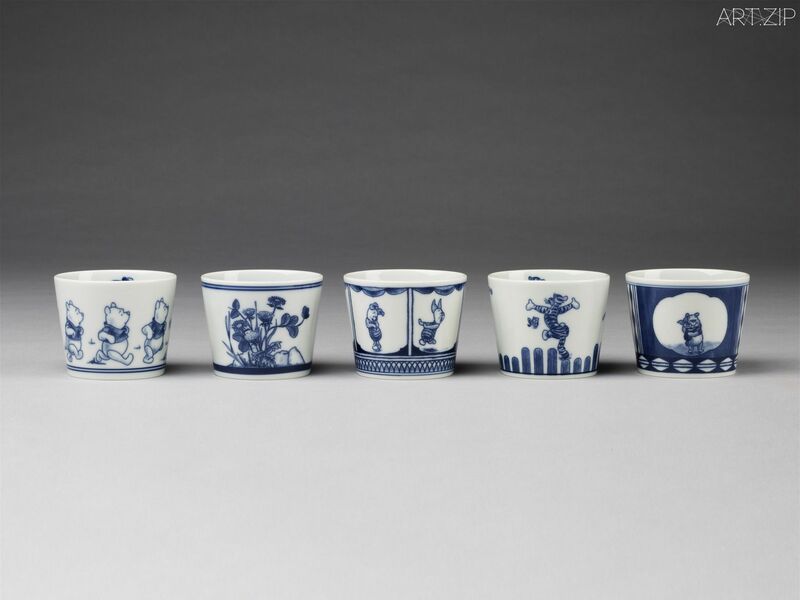 It will also look at how Shepard produced enduring illustrations, combining expressive line with white space and an understated humour matching that of Milne. 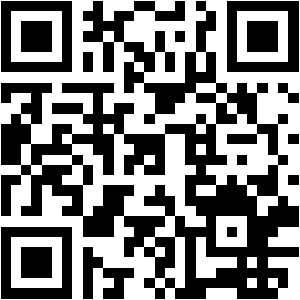 Visiting children will be encouraged to explore their own creativity through art and wordplay. 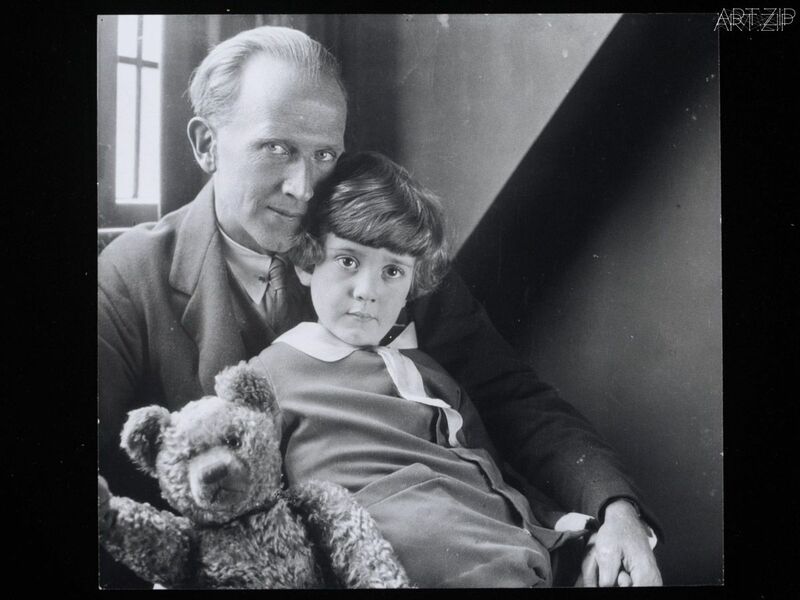 A.A. Milne’s Winnie-the-Pooh manuscript and pages from the manuscript of House atPooh Corner from the Wren Library at Trinity College, Cambridge. 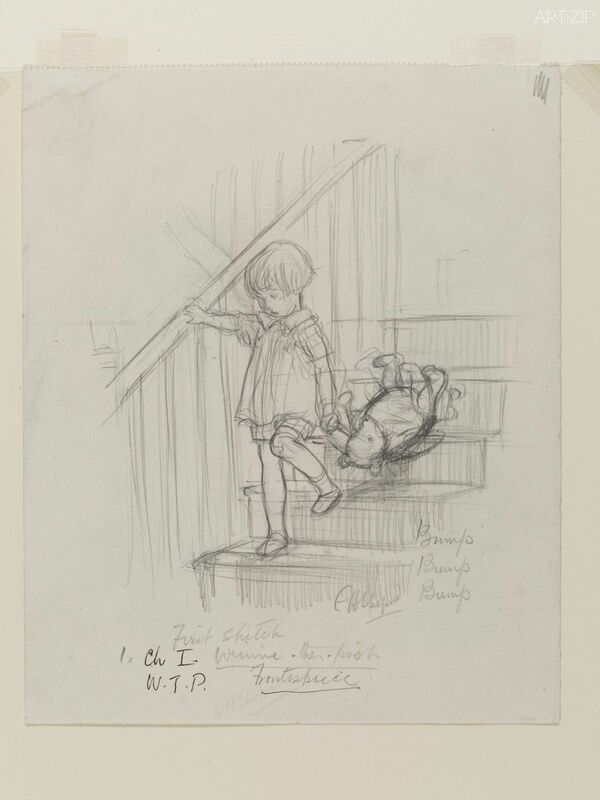 E.H. Shepard’s first Winnie-the-Pooh character portraits, made by copying A.A. Milne’sson Christopher’s real toys, and original sketches of the forest landscape. 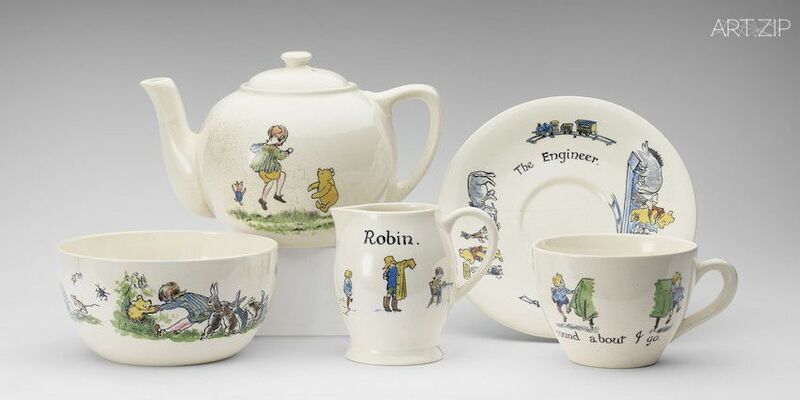 A Christopher Robin nursery tea set presented to Princess Elizabeth in 1928, generouslylent by Her Majesty the Queen from the Royal Collection. 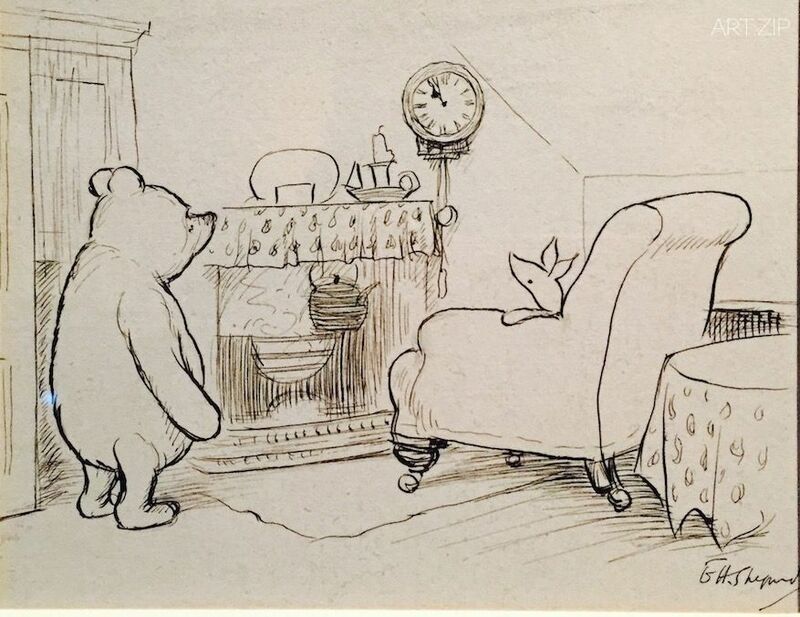 An extraordinary number of original pencil and pen and ink drawings for Winnie-the-Pooh and House at Pooh Corner including the best-known illustrations. 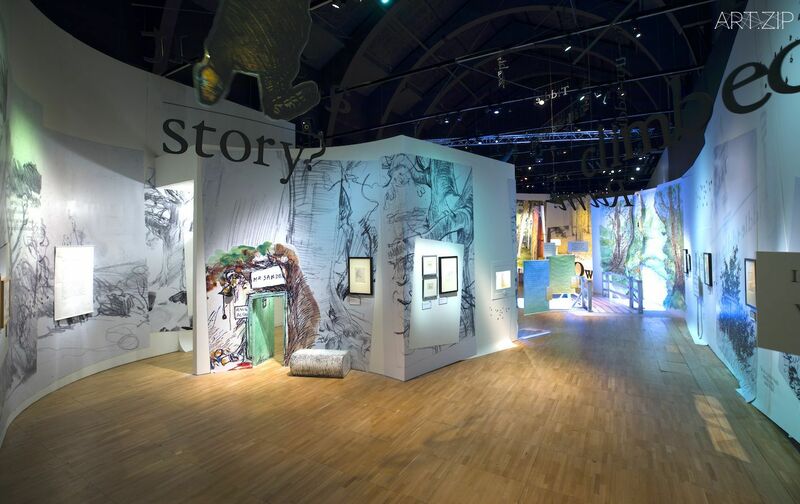 Winnie-the-Pooh: Exploring a Classic will explore how Pooh and Friends have entered our collective imagination, extending beyond the original stories into global popular culture through Walt Disney animation, art, fashion, politics and philosophy. 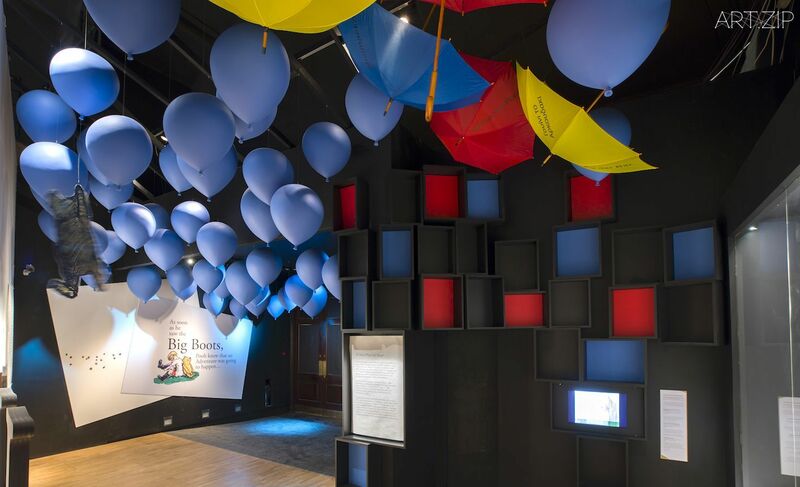 And show how Pooh’s story, including his valuable life lessons on friendship, have stood the test of time with families around the world. 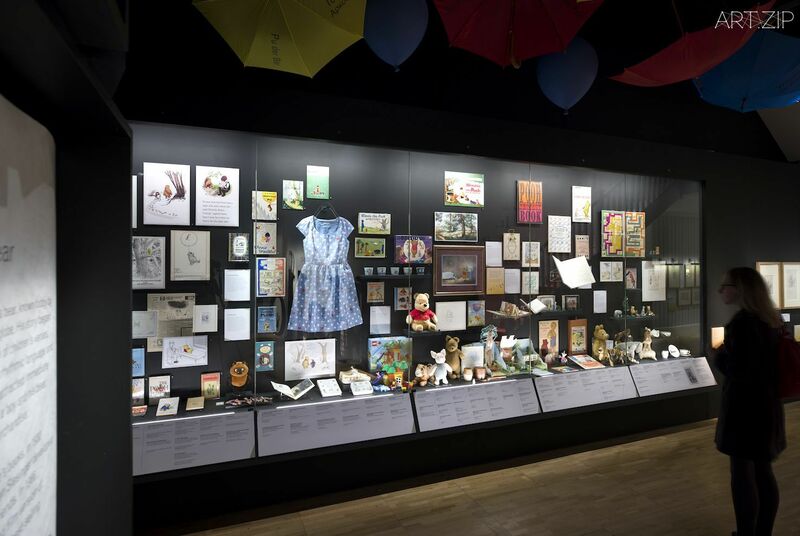 It will look at the real life British inspirations behind the stories – A.A. Milne’s son Christopher, his real childhood toys and sketches of Ashdown Forest that inspired the setting, including particular trees that became Owl’s and Piglet’s houses in Shepard’s illustrations. 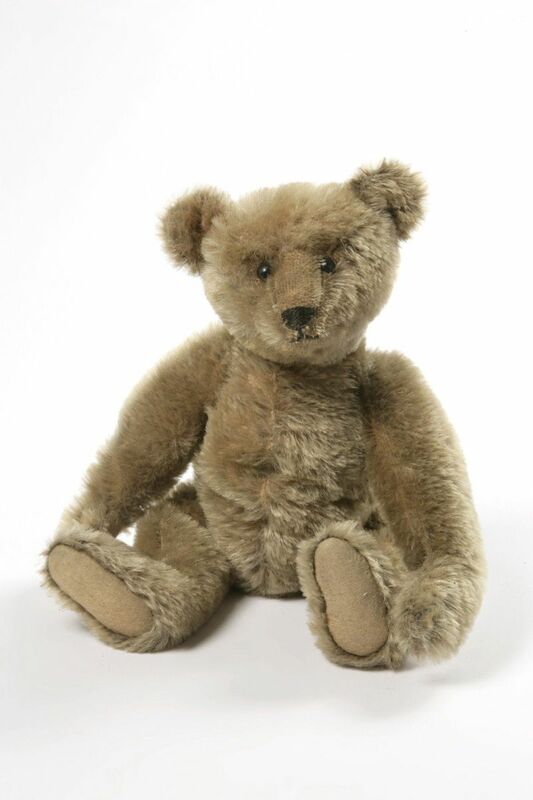 The V&A Museum of Childhood in Bethnal Green will host a complementary display of teddy bears to coincide with the exhibition.